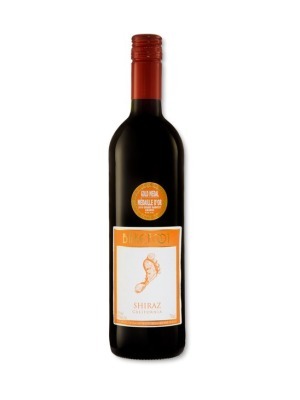 Barefoot Shiraz is a popular American Red Wine available from Tesco Wine in 75cl to buy online. 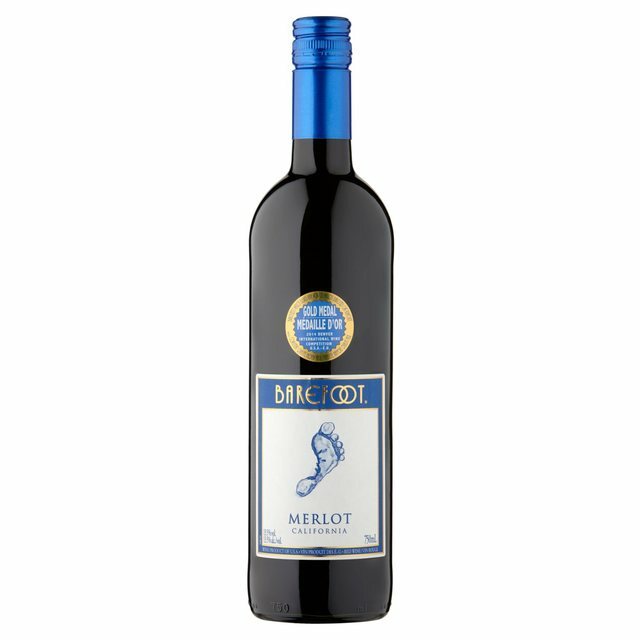 Visit Tesco Wine for the best price for 75cl of Barefoot Shiraz or compare prices on our other American Red Wine products. Deep breaths of lavender cut in front of dark berry and mocha flavours. A vanilla finish makes sure that it really is love at first sip. Red Californian Wine Footnotes Barefoot Shiraz is full of jammy, blackberry flavours and is velvety smooth. It's perfect with BBQ food, steaks, chicken, pasta with tomato sauces and pizza. Where to buy Barefoot Shiraz ? Barefoot Shiraz Supermarkets & Stockists. You can buy Barefoot Shiraz online in most retailers and find it in the American Red Wine aisle in supermarkets but we found the best deals online for Barefoot Shiraz in Tesco Wine, Tesco Groceries, DrinkSupermarket.com, and others. Compare the current price of Barefoot Shiraz in 75cl size in the table of offers below. Simply click on the button to order Barefoot Shiraz online now.